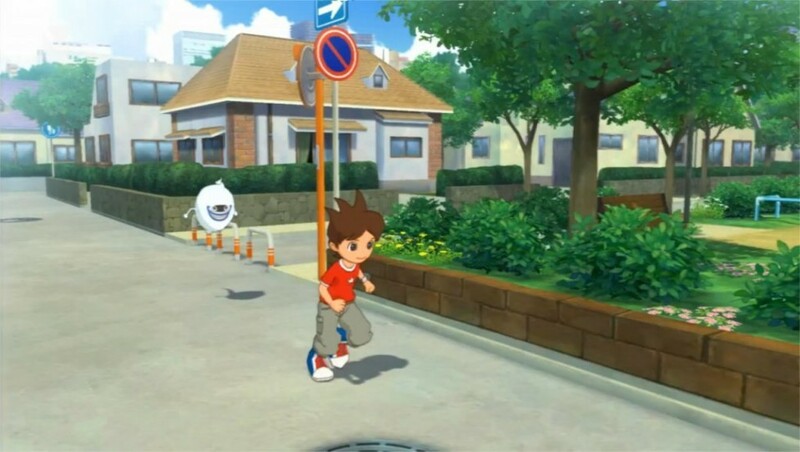 YO-KAI WATCH comes to Nintendo 3DS on 29th April. A free demo is now available on Nintendo eShop! 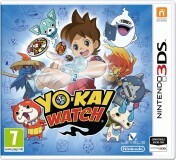 Official Website: https://www.nintendo.co.uk Facebook Nintendo 3DS: https://facebo..
YO-KAI WATCH arriva su Nintendo 3DS il 29 aprile. Nel Nintendo eShop è già disponibile una demo gratuita! Sito ufficiale: https://www.nintendo.it Facebook Nintendo 3DS: https://fac..
http://www.GameXplain.com We're allowed to stream Yo-Kai Watch for 30 minutes! 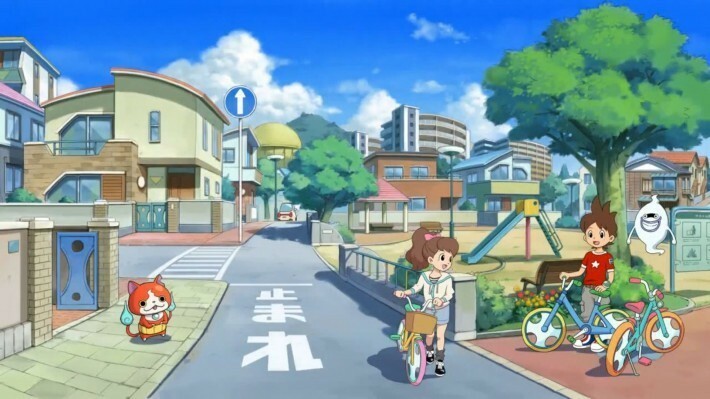 Check out what the game is all about as we explore the town, meet Yo-Kai, and experiment with fusion ..